This may just be the anthem of my life. So, I feel the need to counteract the stress of it all. I try what I can and share what I know. Recently. 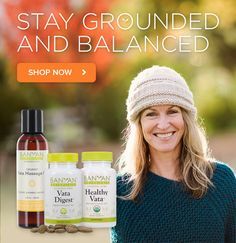 I tried 7 Herb Liquid Extract, an herbal blend of adaptogenic herbs known to offer energy support by calming the nerves and vitalizing the system. It worked for me. Not a zinger like 5 hour energy, not a caffeine induced buzz or sugar high, this is a smooth clarity and overall sense of more energy to meet the demands of hectic, busy, candle burning at both ends, life. For a quick any-time energizing breathing practice CLICK HERE for an audio guided version of the 3 part energizer breath. For additional Guided Audio Practices browse the WELL-SNAP section of the shop: CLICK HERE.